When will supermarket shoppers buy groceries leading up to Christmas? After analysing the shopping basket data from than 500,000 grocery receipts uploaded by our members in the Decembers of 2013 - 2017, we can see that on average there is a steady rise in sales in the four days leading up to 23rd December. The team at leading Shopper Marketing Agency CheckoutSmart have produced their Christmas sales forecast for 2018. 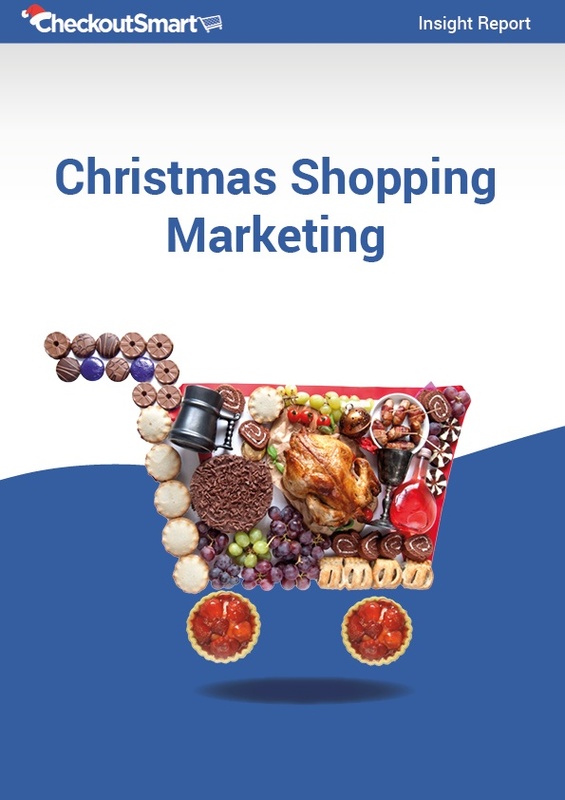 With Christmas Day falling on a Tuesday in 2018, it is predicted that many shoppers will leave their Christmas grocery shop until the weekend before, with an expected surge on Saturday 22nd and Sunday 23rd December. This will allow shoppers to take advantage of final Christmas promotional activity and stock up on perishables and fresh produce before the big day. Christmas Eve, will then see a dramatic fall-off in predicted sales at just 5.6% of the week, as everyone settles down at home or heads to friends and family for the festive period.